According to tokens release date, token category and eligibility rules, the eligibility conditions may vary. On specific dates, a release of a number of suns per category will be announced. Which means that the circulation of suns will be limited, restricted to a known amount. As a rule only at solstice or equinox a new released of Matrix-Q suns may be announced. 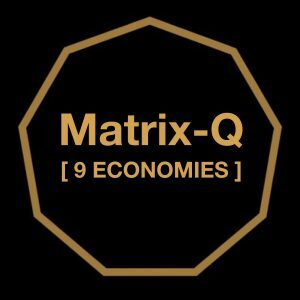 Each Matrix-Q Sun has a unique token ID, which can be traced, and used as identifier, to facilitate the purpose of assigning respective tokens to an eligible user/holder. The banking services resemble standard banking services of “savings” (wallet) and “account status” (status) organized for each of the 9 economies. 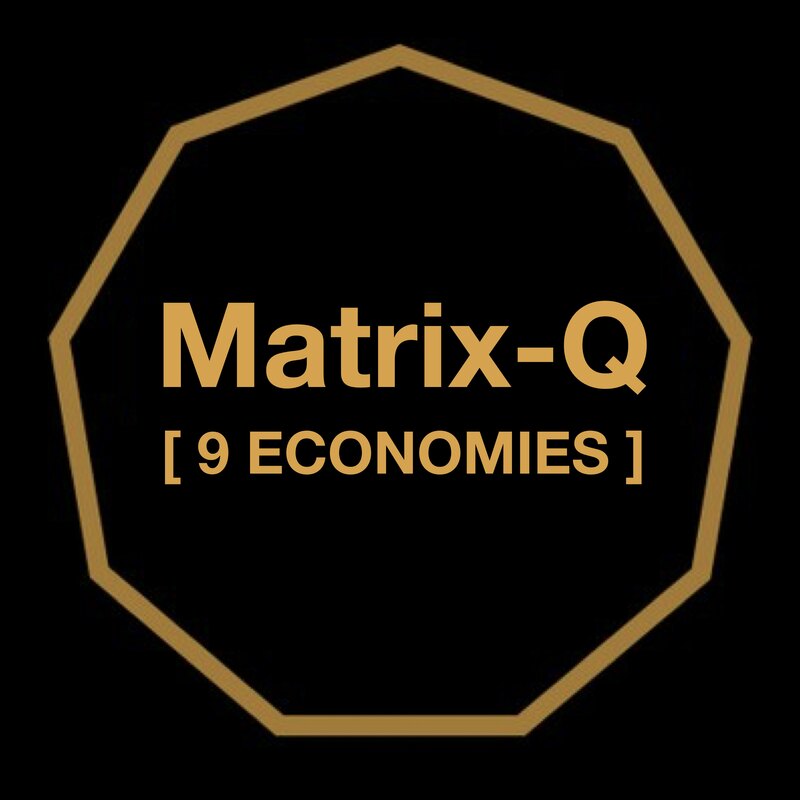 Each Matrix-Q Ecosystem account holder if eligible, receives a Matrix-Q Bank ID, and account, where the Matrix-Q Suns can be stored (wallet), and accounted. After use of the an amount of Matrix-Q suns, the respective Matrix-Q SUNs IDs will be transferred to the Matrix-Q Account of the new holder/receiver. As a result both accounts will be updated. 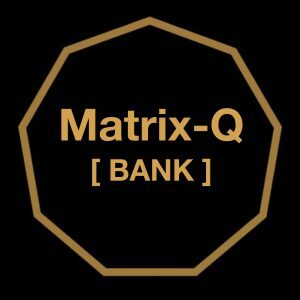 (*) At the stage alpha of the experiment it is only possible a transaction between the Matrix-Q Bank and the Matrix-Q Ecosystem account holders (Bank-2-Customer). It is not possible to do transactions between Matrix-Q Ecosystem account holders. It means that Matrix-Q Suns are not transferable. (Customer-2-Customer). In the future, new rules for transactions between Matrix-Q Ecosystem account holders may be released. Legal persons may have their own membership account, only if at least on representative has own private person membership account too. Private persons with KVK, can be as well registered. Once a legal person is registered, the terms of service apply for all members not only for the representative registered. Representatives registered agree on non disclosure, copy or transfer of data to their companies or organizations without specific agreement on number of users, additional collective membership agreements or compensation. An experiment is a process in which a series of actions, rules and decisions, will define a stage of the process. The experiment stage defines also unique terms of service and the rules for the transition between a previous stage and the new one or legacy.